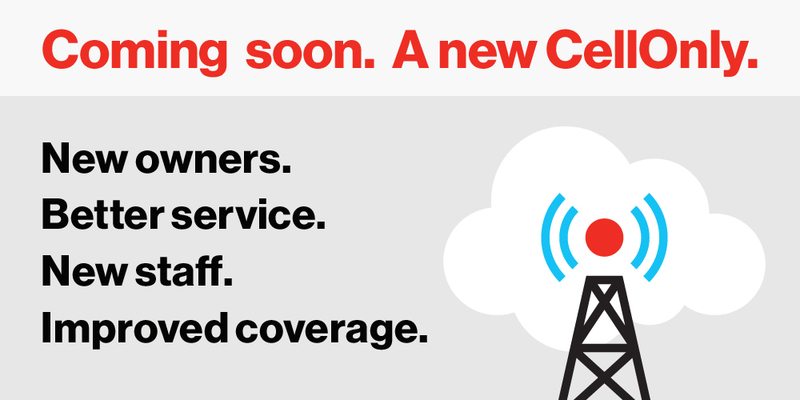 Located at Plaza 53 West, new store will offer customers better service and better coverage. CellOnly is proud to bring the nationwide power and dependability of Verizon’s top-rated service to Virginia, Minn. at 5465 Mountain Iron Drive in Plaza 53 West. 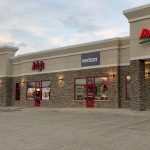 Although the store is opening in a space previously occupied by a different Verizon retailer, new owners and management are committed to delivering a very new experience for both individual and business clients. The store’s new staff is committed to enhancing the customer experience of shopping for wireless devices and service, and to help customers integrate the mobile lifestyle into their own lifestyles. “We have an incredible staff that knows the community and understands the benefits of having the right device paired with the right service. We’re going to ask you what you want out of your wireless device and we’ll help you get that. We will teach you all about the features and provide service that keeps you happy,” said District Manager Nicole Gulden. CellOnly caters to individuals, families and businesses who value friendly and local customer service as well as quality wireless devices, accessories and service. Community involvement is also very important to the company and its employees. 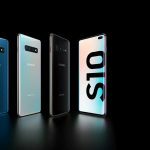 Scheduled to open in March, this Verizon Premium Wireless Retailer promises a large inventory of wireless phones, devices and accessories, and exceptional customer service. Committed to “underpromise and overdeliver,” CellOnly has 34 locations throughout Kansas, Iowa, Minnesota, Missouri and South Dakota and offers cellular phones, 4G Internet devices and business services to individuals, families and companies throughout the Upper Midwest.